Khanka Universal Electronics Accessories Carrying Travel Organizer / Hard Drive Case Bag / Power Bank / Memory Card / Cable organizer (Medium) by Khanka at Pacs BG. MPN: dd172. Hurry! Limited time offer. Offer valid only while supplies last. 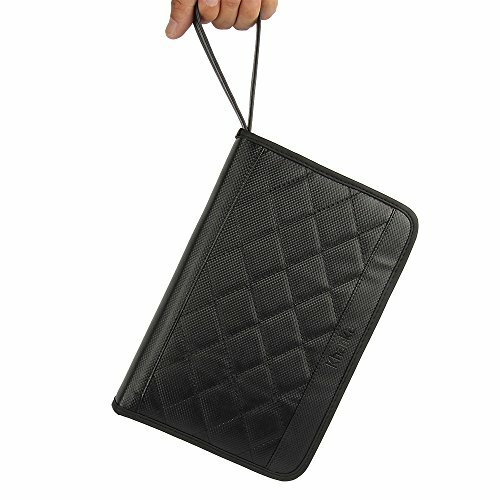 Hand Strap For keeping your devices safe and handy,Lightweight.